Church of Scientology to Fight Religious Bigotry at the Sundance Film Festival – OTVIIIisGrrr8! “Nowhere is the face of religious bigotry uglier than at the Sundance Film Festival,” declared Church of Scientology spokesman Ken Delusion. This calls for a “Ruthie”!! Definitely calls for a Ruthie. Seriously, why is Alex Gibney attacking a religion? Drastic times call for drastic measures. Fortunately, due to the recent legalalization of recreational marijuana, most of the film goers will be high on pot. OSA operatives, disguised as IRS agents can then body route them onto busses that look like DC-7s and transport them to the Denver Ideal Org where they will be packed in like sardines and forced to watch promotional videos until they are finally able to think for themselves. Sounds expensive. A lot of whales better upgrade their IAS status, pronto!!!!! COB needs your money, now!!!!!!!!!!!!!!!!! I feel confident that Scientology´s impeccable reputation can never seriously be damaged, as long as we have our impeccable leader David Miscavige at the helm. He makes every scientologist so proud to be a scientologist. We need to continue supporting him in a BIG WAY!!! OTVIIIisGR8! Finally somebody that gets it. It must be hard dealing with so much Suppression. But through the resolute persistence in following David Miscavige orders, I am sure scientology will persevere yet another onslaught of DBs and WOGs who just don’t get it. Ferds: You are an SP and when we in the Church of Scientology take over the world you will be locked up and forced to shovel mud from Gold Base for lifetime after lifetime until you come to your senses. Drastic times call for drastic measures. The legalization of recreational marijuanna in Colorado will no doubt result in most of the theatre goers being half or fully baked well prior to the commencement of this horrid film. A small group of of OSA operatives, disguised as IRS agents, could easily body route the drug dazed wogs into RTC busses that look like DC-3s for transport to the Denver Ideal Org where they will be packed like sardines and forced (for their own good) to view countless hours of promotional videos until such time as they achieve “freedom of thought” and can see for themselves the error of their ways. An excellent plan with one minor flaw. Park City is in Utah which hasn’t legalized recreational marijuana. Utah!? Good grief sir…they can’t allow blunts in Utah….and for the same reason Scilons frown on mind altering substances…the friendly folks of Utah would see right through to the core quotient of whack in the Book of Mormon just like others have bluntiliciously cognated Dianetics is anything but science and everything about the benjamins. I hate to point out another flaw, but someone has to. Denver Org is on the other side of the Rocky Mountains and a bus ride there in the middle of winter would be tenuous at best. But, that is the closest bastion of spirituality available (unless there is a sporting event scheduled that weekend and the fans are taking up precious parking spaces in the Ideal Org parking lot). Those lousy, degraded downstat scientologists in Utah have not gone “full in” and finished their fundraising for the Salt Lake City Ideal Org. Instead of having a cathedral of sanity in the middle of R-6 implanted religionville, all that is there is a rundown wog style building that is completely inadequate to handle the flood of disgruntled public that will surely be wanting to find out what the Church of Scientology is REALLY all about after viewing this scummy, lie infested piece of celluloid foisted upon the public by an unsuccessful suppressive film maker trying desperately to make a profit by demeaning the fastest growing religion in the world. You just say it like it is. Nothing left out. Having a run down “org” like that, because they don´t want to donate all their money to David Miscavige and the ONLY SALVATION of this planet, is disgusting! I can understand why DM regularly has hysterical emotional fits and why he had to invent CICSOHB to describe such degraded beings. Miss B. Haven, Undoubtably my stay in the RPF will be extended as a result of my misguided attempt to deal with the Sundance flap. Having spent the last thirty seven years in the Sea Org, my knowledge of geography (as is my access to any web resouces not approved by RTC) is limited and I wrongly assumed that the film festival was in Colorado, not Utah. I do know that the Rocky Mountains go through both states but was unaware of the logistical problems presented by my plan. The good news is that because I require less than two hours of sleep each night, I should have time to come up with a Plan B that Captain Miscavige can approve while maintaining plausible deniability of its existance. 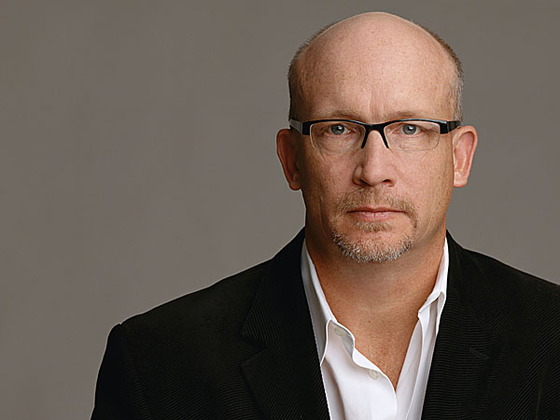 Alex Gibney looks like a degraded being in his promo shot. Sharp focus, rule of thirds framing, coupled with skilled lighting on a plain background with the intention of projecting inquisitive honesty is pathetic. How does he possibly think he can compete with CGI, psychology-smashing backdrops, golden stage sets depicting metaphors to nowhere, blinding light flares, graphs with no labeled axis and an expensive suit? He is not evening wearing a bow tie FFS. I am so glad there are at least 4 known active Scientologists in Utah. That should be enough to confront and shatter the entire crew at Sundance. Problem solved. Well Valerie, you might just be right in guessing that there are only 4 remaining active scientologists left in Utah. If you read the documents in the document on this blog post, you will find a list of scientologists who wish that they were still active, but as far as I know they were last seen ‘under a bus’. Perhaps they can be retrieved, recovered, rehabilitated, reinvigorated, and revived – get their lame asses out of their ‘lowers’ by doing a bit so protestin’. If that doesn’t work, maybe they can make a few bucks for the SLC Ideal Org campaign by scalping tickets. Rumor has it that there are lines forming at the Underground Bunker for the premiere. 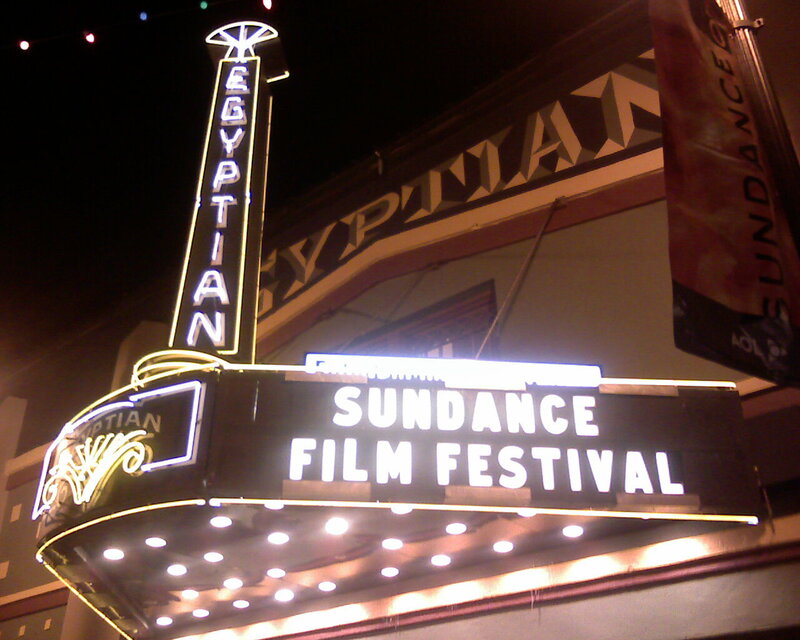 I just learned that suppressive Sundance Film Festival infiltrated Utah and made it a PTS state! Something can be done about it! We must boycott the import/export of popcorn and other degraded snacks. Please get your field to donate for extra copies of TWTH booklets and Psych Horrors museum. We are the IASs! Save Utah, Clear the Planet! Not to worry! I have a friend who is an OT VIII and he just postulated that everything is going to turn out okay.